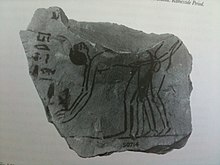 Posted on October 19, 2014, in Rainbow and tagged "Homosexuality, 1995, Ancient Egypt, Ancient Egyptian Sexuality, Homosexuality in ancient Egypt, pp. 57–76., Richard Parkinson: Homosexual Desire and Middle Kingdom Literature. 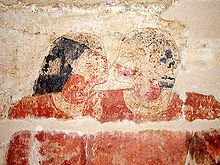 In: The Journal of Egyptian Archaeology (JEA), Sexuality, vol. 81. Bookmark the permalink. Leave a comment.